Hi guys! I hope you are all doing well! 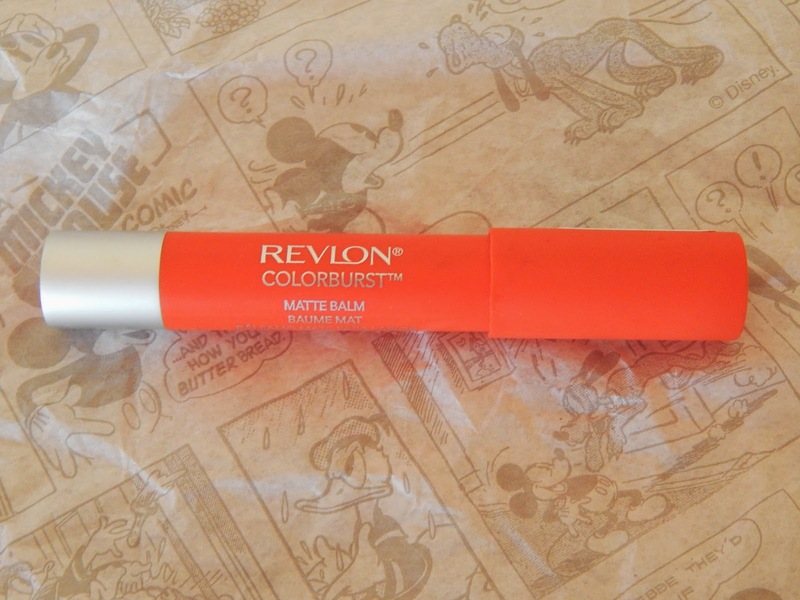 Today, I will be reviewing the Revlon Colourburst matte balm. After the mysterious disappearance of my beloved Kate Moss coral lipstick in shade 110, I decided to try out the new range of lip crayons over at Revlon. I was pretty excited to try out the range since it had come out! I picked up two for €12.50 over at Boots, and bought the Revlon Super Lustrous lipstick aswell. I decided to go with the shade ''Audacious'' to replace my Kate Moss lipstick as it was the closest shade in the range to it. I love pretty packaging, so I was happy with the look of the Colourburst crayon. As per the matte finish the crayon gives off, the packaging also feels matte and quite sleek. It's similar to most lip crayons out there, it is a twist up and down crayon. I was very surprised with the smell of this particular crayon, they smell amazing! It smells like peppermint and give a slight tingle to your lips, which some mightn't like, but I personally love it! It glides on easily and evenly and it also fades evenly, which is fantastic as you won't feel the need to constantly reapply it. There are two different types of formulations with the Revlon Colourburst range, which give off very different finishes. The shade ''Audacious'' as I mentioned, is a matte finish. As much as I love a matte finish, it can be quite unforgiving on chapped lips! It highlights any dry skin around your lips. I counteract this with my Lush lip sugar scrub. Also, the formulation is drying and it's not something you would get if you wanted to hydrate your lips. An effective lip balm applied for a while before you use this crayon, should do the trick though. 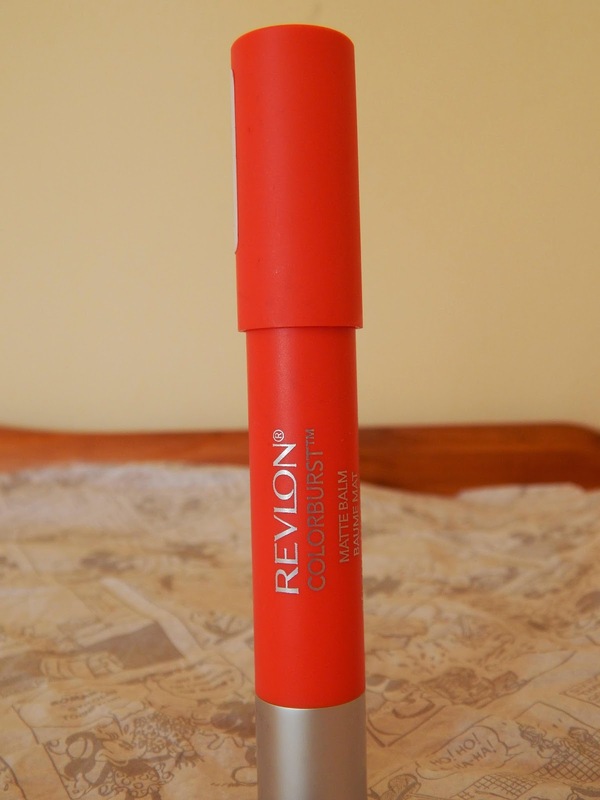 My favourite thing about the Revlon Colourburst, is the amazing colour payoff! 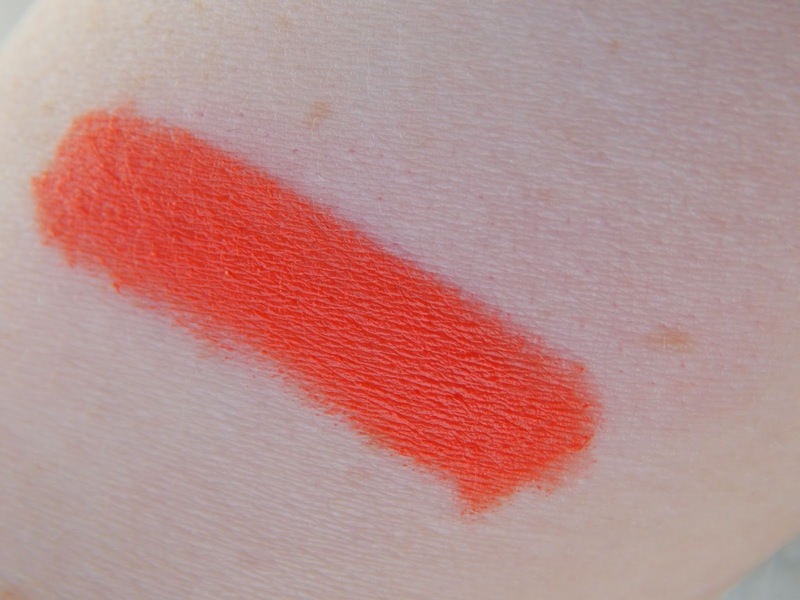 It is highly pigmented on the lips, and Audacious is a stand out shade, so it's become one of my regular go to lip products lately. Its staying power is also fantastic, lasting a few hours without reapplying. The longevity can be extended even further by using the Urban Decay All Nighter make-up setting spray. 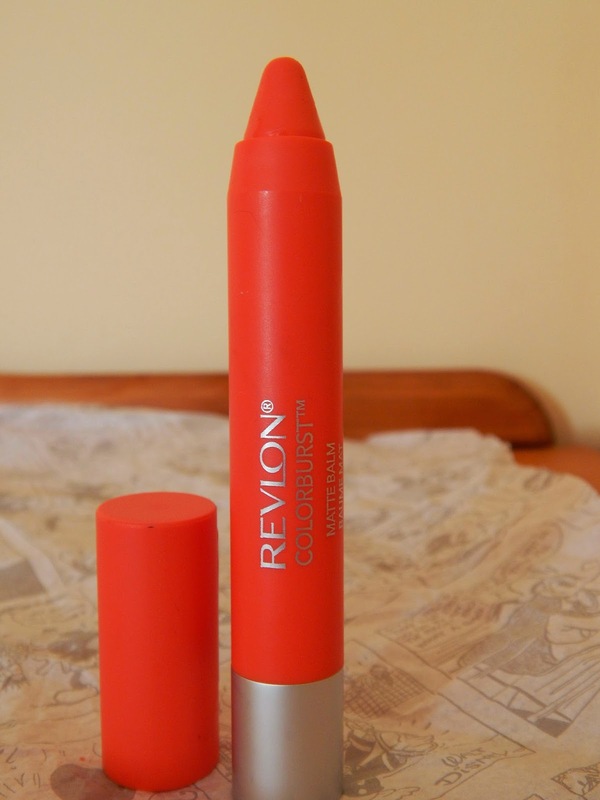 On its own, a crayon from the Revlon Colourburst range costs €10.99, which really is worth it. Given the drying formula of the Revlon Colourburst crayon, I will give it an 8/10. Have you tried the Revlon Colourburst range yet? What do you think of them? Very well done! I adore the comic strip backround! The one thing I would say is that perhaps it might be nice to have a shot of the product applied? I know that you did a swatch, but I think it'd still be a good addition. I really liked these but like you, found some quite drying and others a bit more forgiving!